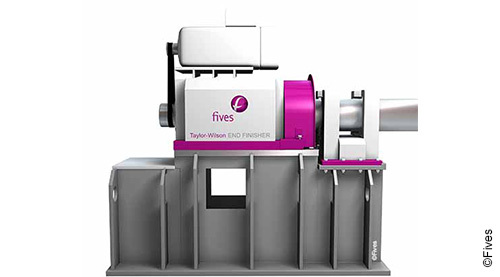 Fives produces a variety of Taylor-Wilson end finishing machines all over the world, providing facing, deburring and end profiling for a wide range of seamless and welded tube mills. Taylor-Wilson pipe finishers operate in different modes and also accommodate varying lengths, thicknesses and ranges. With a focus on both flexibility and design excellence, we provide the right machine and control system for each customer’s requirements.